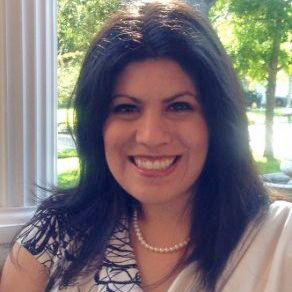 Sara Treviño is an Industrial/Organizational Psychology practitioner with a background in test development, job analysis, training, and team performance management. She has demonstrated skills in item generation, technical writing, and focus group facilitation. Sign up for the KTER Center email list to be notified of upcoming events and new resources. The contents of this website were developed under grant number 90DP0077 from the National Institute on Disability, Independent Living, and Rehabilitation Research (NIDILRR). NIDILRR is a Center within the Administration for Community Living (ACL), Department of Health and Human Services (HHS). The contents of this website do not necessarily represent the policy of NIDILRR, ACL, HHS, and you should not assume endorsement by the Federal Government.